73% of UK consumers surveyed don’t know what a ‘cryptocurrency’ is or are unable to define it – those most aware of them are likely to be men aged between 20 and 44. The FCA estimates only 3% of consumers it surveyed had ever bought cryptoassets. Of the small sub-sample of consumers who had bought cryptoassets, around half spent under £200 – a large majority of these said they had financed the purchases through their disposable income. Bitcoin appears to be the favourite cryptoasset for consumers with more than 50% of the cryptoasset owner survey sub-sample reporting to have spent their money on this product, while one in three chose Ether. The FCA has previously warned that cryptoassets, including Bitcoin for instance, are highly volatile and risky. 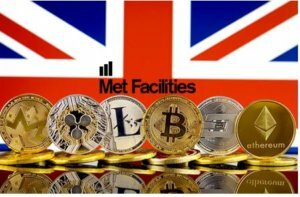 Many tokens (including Bitcoin and ‘cryptocurrency’ equivalents) are not currently regulated in the UK. This means that the transfer, purchase and sale of such tokens currently fall outside the FCA’s regulatory remit. This means it is unlikely that consumers will be entitled to make complaints to the Financial Ombudsman Service or protected by the Financial Services Compensation Scheme if things go wrong. 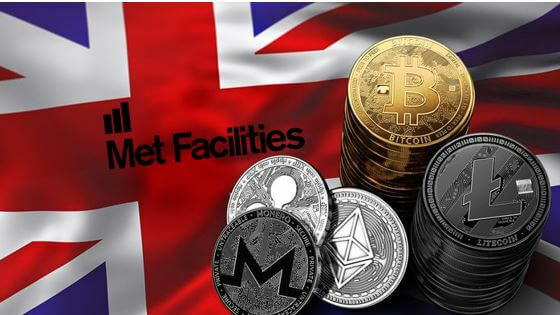 The FCA is working with the Government and Bank of England, as part of a UK Cryptoassets Taskforce, to understand and address the harms from cryptoassets and encourage innovation in the interests of consumers. 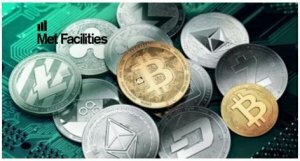 The FCA is currently consulting on guidance to clarify the types of cryptoassets that fall within the existing regulatory perimeter. Later this year the FCA will consult on banning the sale of certain cryptoasset derivatives to retail investors. HM Treasury is also exploring legislative change to potentially broaden the FCA’s regulatory remit to bring in further types of cryptoassets. This could include more detailed investigations into specific firms, individuals or practices. Revealing Reality’s report to the FCA: ‘How and why consumers buy cryptoassets’.